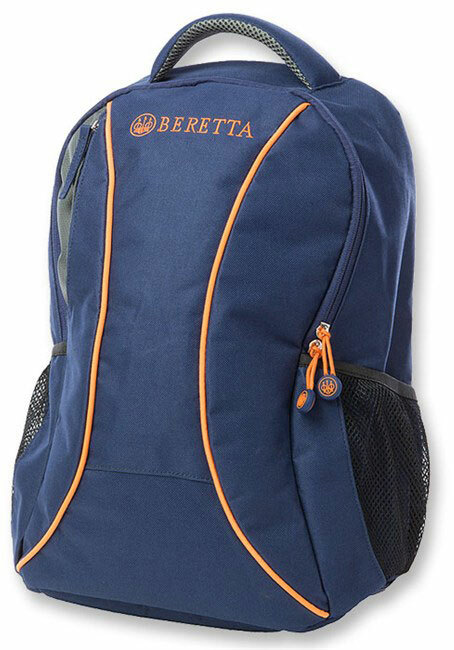 Adjustable padded shoulder straps and handle. Front pocket and internal organization system. Side pockets with mesh. Double zip puller. Concealment pocket. 16”x12”x7.5”. 1.28 lbs.